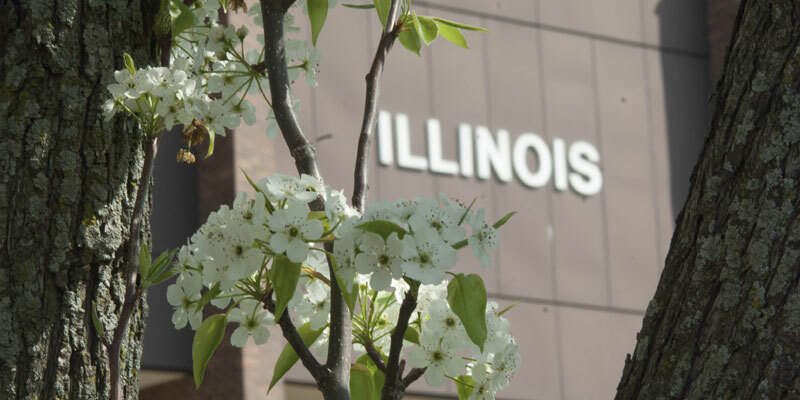 Illinois Central College will open registration for its spring minimester and spring 2018 semester on Mon., October 30. The schedule is available online at icc.edu/academics/class-schedule/. Classes for the spring minimester begin Tues., December 19, and the spring 2018 semester begins on Tues., January 16. ICC also is offering an expedited way for potential students to get through the steps of enrolling all in one day with its new QuickStart program. QuickStart is available on Tuesdays, now through December 19 (excluding November 21) from noon to 7 pm on the ICC East Peoria Campus. No appointment is necessary. Free parking is available in Lots A and B on the East Peoria Campus, as well as the Visitors Lot. QuickStart participants will be served on a first-come, first-served basis. To ensure enough time to complete the steps to enrollment, ICC suggests arriving no later than 6 pm. • A valid photo ID (driver’s license, passport, military ID, or other government-issued ID). • Checkbook or credit card to set up a payment plan. For those interested in financial assistance, ICC has scholarships still available for spring 2018. Visit icc.edu/admissions/scholarships/remaining-scholarships/. Students should first fill out the Free Application for Federal Student Aid (FAFSA) at fafsa.gov/. ICC Financial Assistance staff is available to answer questions about completing the FAFSA or you can find helpful information located at icc.edu/admissions/financial-aid/how-to-apply/. For more information or for any questions, please call Illinois Central College at (309) 694-5-ICC.